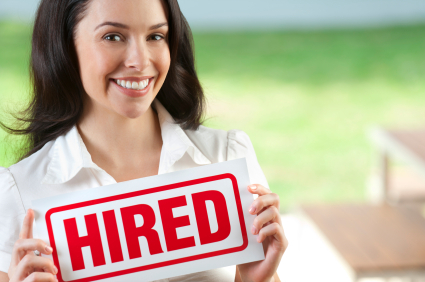 How does your hiring process account for data security? With the recent surge in security breaches at companies like Equifax, Yahoo, Verizon and Uber, just to name a few, it may be past time for your company to review how the personal information that you share is handled by your partners. According to the Code of Federal Regulations (CFR), personally Identifiable Information (PII) is any detailed data that can be used to distinguish or trace an individual’s identity, either alone or when combined with other personal or identifying information that is linked or linkable to a specific individual. PII, simply put, must be securely handled to ensure that it does not fall into the wrong hands. Who needs to see it? Can the sensitive information be communicated securely? Interoffice communications are some of the primary targets of hackers and consideration must be given to the information that is required to communicate effectively. In addition, storage of PII should only be done within secure systems with limited access to non-essential personnel and should always provide a record of who is accessing the information. At SELECTiON.COM® we take data security very seriously. 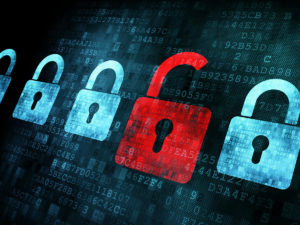 Secured Login, Computer Generated Passwords, Multiple Firewall Protection and Encrypted Email are just some of the measures utilized to secure your sensitive data. SELECTiON.COM® personnel are put through ongoing training in handling client data and effective communications. Access to information is limited to only the personnel that hold the highest security clearance and regular audits are conducted to identify areas that may require additional attention. Our client’s privacy and data security are paramount to us and we are unyielding in our efforts to protect the information with which we are entrusted. 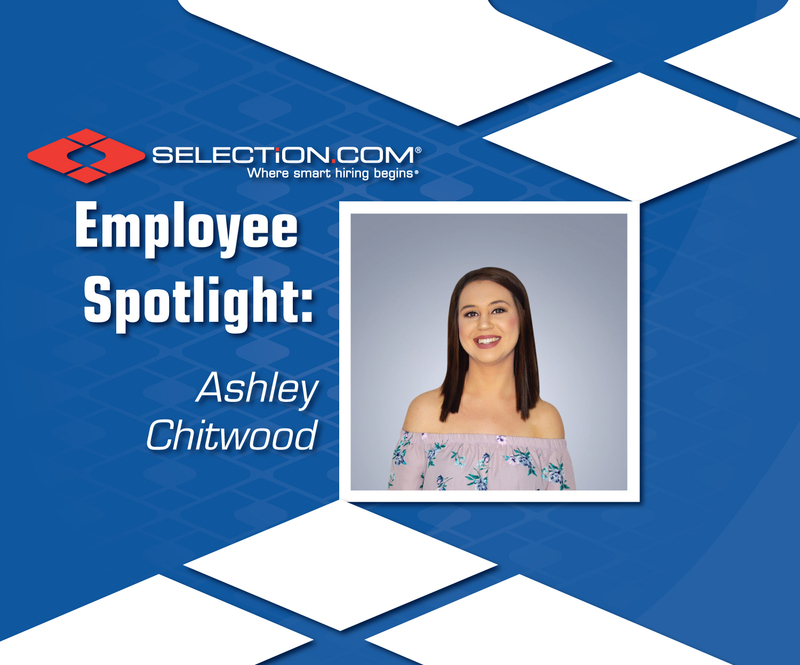 Contact us today to see how SELECTiON.COM® works to protect you and your client’s data. 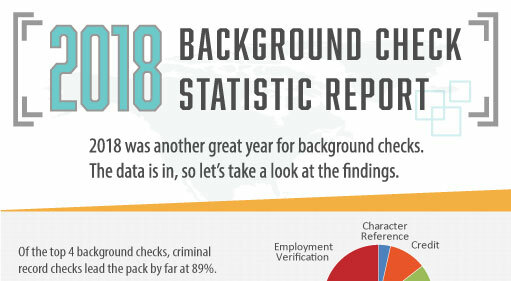 Next StoryWhat is the CFPB and why does it matter to the background check industry?